After World War II it was thought that there would be "an airplane in every garage" because of the many returning aviators. It didn't happen but there was one man that took the idea seriously. That man was Molt Taylor. He started designing a flyable car in 1946. 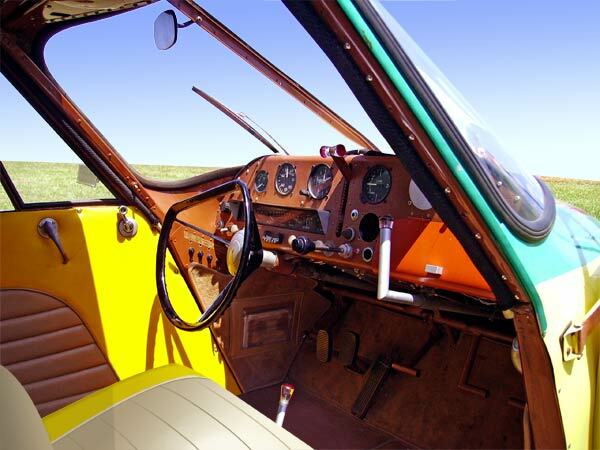 In 1949 Molt's airplane first flew and is considered to be the most famous "flying car" design to date. That "flying car" is named the "AEROCAR". Taylor received CAA civil certification in 1956 and was able to find a company to produce the airplanes provided that 500 orders were obtained but unfortunately there was not enough interest and plans for production ended. There were only six examples ever built and today only one Aerocar is still flying. I was able to see an Aerocar (N102D) at a Sun 'N Fun fly in and it is also occasionally on display at the Kissimmee Air Museum. Click here to visit the Kissimmee Air Museum website. They have lots of cool stuff to see and you can even arrange to take a flight in a World War II aircraft! 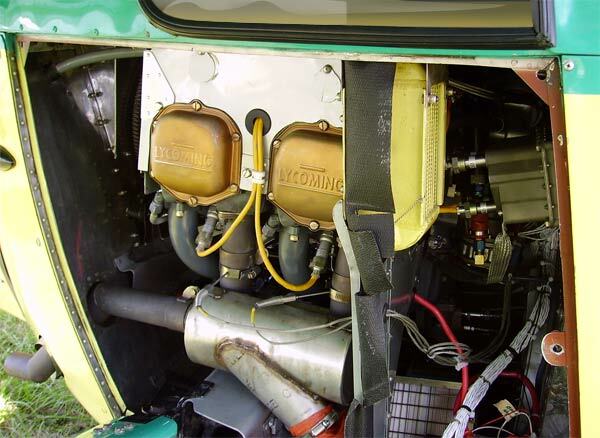 N102D (1960) is yellow and green and was the last Aerocar built and the only one with a Lycoming O-360 engine. It is currently owned by Ed Sweeney and at one time was owned by the actor Bob Cummings who used it in his sitcom "The New Bob Cummings Show" (1961- 1962). The Aerocar is a two-place aircraft with side-by-side seating, four wheels, high winged, and a single Lycoming engine mounted over the rear wheels. The interior is like that of a typical automobile of 1949, with a conventional steering wheel and gearshift stick from the floor. The throttle is a large knob that is in the middle of the dashboard. Automobile instruments are located on the left side, while round aircraft instruments are located across the upper part of the dashboard.